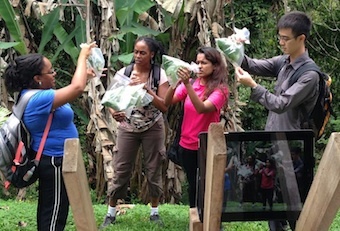 Click on the video link above to learn about our OTS Tropical Biology Scholarship Program. 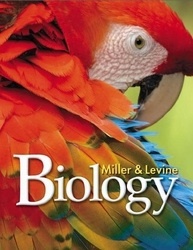 Once again, Joe Levine and Ken Miller will sponsor Summer Tropical Biology Scholarships for several Teachers. Over the past 9 years we've sponsored the program, we've received hundreds of wonderful essays, and each year selected the best for our scholarships. Our winning teachers (and several others) enjoy an unforgettable two weeks of research and learning with Joe Levine and Barbara Bentley at the Organization for Tropical Studies in Costa Rica. New: Submit your Scholarship Essay Here. • Check for information on the Inquiry in Rainforests course page on the OTS website.